The biggest event of the weekend is the USA Indoor Championships, and Daily Relay will be there for live coverage. Complete coverage of the meet will be offered up through a combination of webcasts and live TV broadcasts. Bar none, this is the best matchup at the USA Indoor Championships. 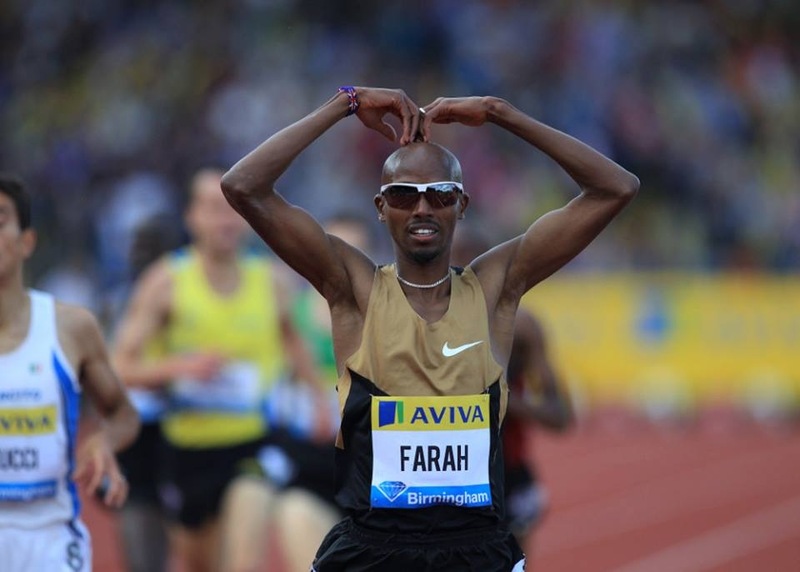 Rupp is the classic long-distance runner, near or at the peak of his career. Lagat is the classic middle-distance runner and savvy tactician, with his best years behind him but still one of the best runners out there. They are the two fastest Americans of all time in the indoor 3k. The last time they competed in this meet, two years ago, Rupp led the early going but was left behind in the closing laps, as Lagat outkicked Lopez Lomong for the win. The year before, it came down to Rupp and Lagat and “Kip” won on a kick from 300 meters out. 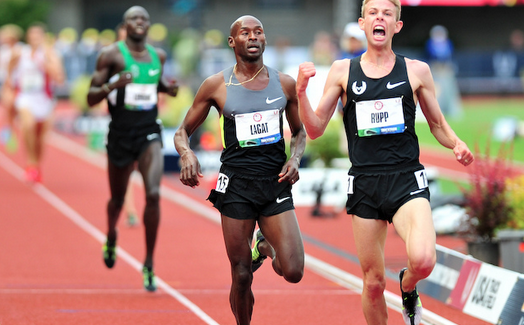 Rupp has been on fire this winter, breaking US records for 5000 meters and 2 miles. He’s significantly improved his speed, too. But Lagat is still a tough one to beat; his new 2000 meter American Record at last week’s Millrose Games is equivalent to about a 3:51 mile. But the thing that makes this race so great is that it’s more than just these two. You have Ryan Hill, the #3 American of all time, who barely lost two weeks ago to arguably the world’s two best distance runners at the moment. You have Garrett Heath, the #4 American of all time, who recently put up one of the biggest (and most unexpected) international cross country wins in recent memory. You have Andrew Bumbalough, the #5 American of all time, who was on Hill’s tail in Boston two weeks ago. You have Will Leer, the defending champ who is running career bests and won the Wanamaker Mile last week. You have Lopez Lomong, the man whose American 5k record Rupp broke earlier this year. There are seven men who have a real chance at winning this thing. Whiting was the world’s best shot putter last year and lost only three meets all season. Unfortunately, one of them was the World Championships. He’s already lost twice this year, one of them in a big upset at the New Balance Indoor Grand Prix two weeks ago. Kovacs beat him with a big PR, nearly a foot further than he’d ever thrown before. Kovacs is going to need to be in that kind of form again to win here. Symmonds is by far the biggest name in this race–and he is in most races–but I think I might have to call him an underdog. The two American half-milers who have been running the best this winter are upstarts Michael Rutt and Erik Sowinski. They battled to the finish in the epic 4×800 relay in Boston two weeks ago, they have run the two fastest times, and Sowinski beat Symmonds in the 1000 meters at last week’s Millrose Games. These two may be the best US quarter-milers at the moment, and doubtlessly they are the two best competing this indoor season. The winner will be a co-favorite for the World Indoor title with Russia’s Kseniya Ryzhakova, the fastest of the year. Cain is the heavy favorite and the defending champion, but teammate Moser is a real threat to beat her. She was second to Cain in last year’s wild and wooly race, and was right on her tail in two races this year. Spratling has a gaudy qualifying time, 45.57 at the huge oversized track in Geneva, Ohio. Verburg has international experience, running on the gold-medal winning 4×400 at last year’s Worlds and running overseas earlier this season. Depending on which version of himself shows up, Manzano is either the best miler in the race or the worst. 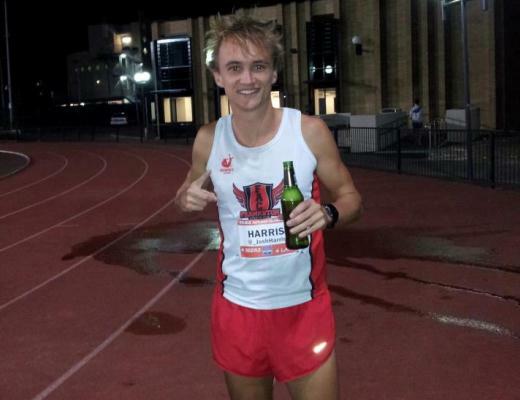 He’s he ultimate hot-or-cold runner, an Olympic silver medalist who finished outside the top ten in four major meets last year. He ran terribly at the New Balance Indoor Grand Prix two weeks ago (4:04.92) and pretty darn well at the Millrose Games last week (3:56.73). There are nineteen entries, too much for a single heat, and the race has been split into two heats, as has the women’s 1500. (This happened two years ago with the women’s race.) The ‘B’ heat has seven runners but the latest news is that those runners cannot win a spot on the Worlds team regardless of how fast they run. [EDIT: not true; it is a two-section final against time and the two fastest will make the Worlds team.] That is not the source of controversy, but rather how the seeding was done. What’s even less clear is what will happen when some of the ‘A’ heat runners scratch after running Saturday’s 3000 meters. Bracy is the young gun, just two years out of high school and riding a two-meet win streak. Rodgers is the veteran and three-time US indoor champion. Bracy’s 2014 season has been much better, but all it takes to leave the door open in a race this short is a single mistake. The World Marathon Majors kicks off its 2014 series with the Tokyo Marathon. The fastest entrant is Tadesse Tola, who ran three marathons last year: 2:04:49 in Dubai (where he was third), 2:06:33 in Paris (where he was second) and 2:07:16 in Beijing (where he won). Abel Kirui is the 2009 and 2011 World Champion but has been off for a long time due to injury. 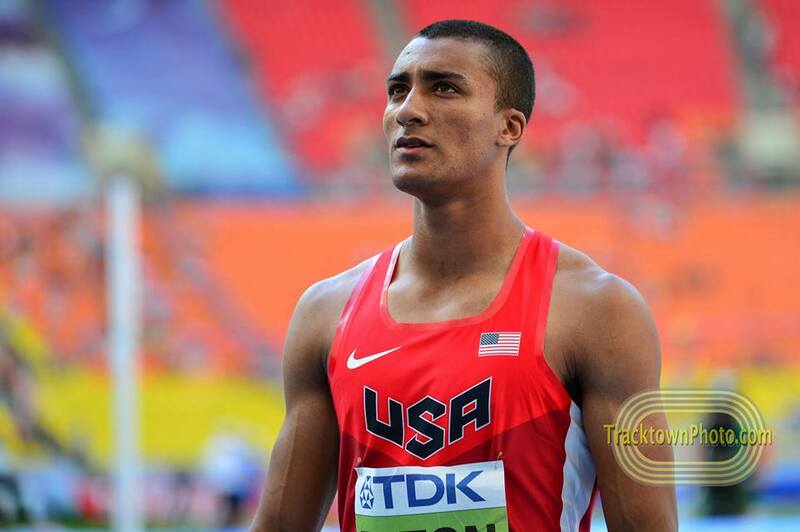 Pearson is best known as one of the world’s very best hurdlers but is also very fast at 100 meters. She’ll run both events at the Perth Track Classic, the first meet in Australia’s national series. Melissa Breen beat Pearson for the first time in her career two weeks ago and broke the Australian 100 meter record in the process. Defending champ Chepkirui is a road specialist and brings a five-race winning streak to San Juan, including an impressive 30:37 for 10k in Berlin last October. 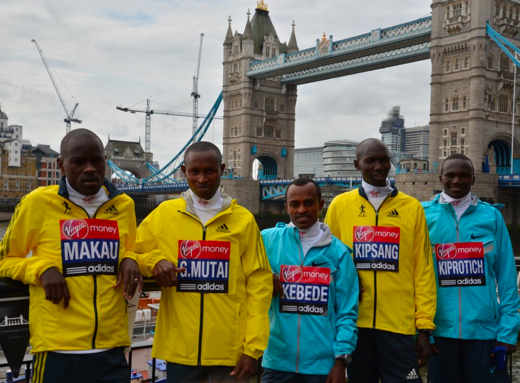 Cherono race everything from 3000 meters to the half-marathon last year and won Worlds silver in the 10,000. Year in and year out, the quality and depth of fields makes this race live up to its name. The college weekend is a bit quiet, as most teams are resting up and fine-tuning for next week’s conference championships. There are a few conference meets this weekend, the biggest of them at the Armory in New York. Notre Dame will host the Alex Wilson Invitational and fast distance medley relays are the traditionally the highlight of the meet.